The Life Extension Blog: Can Intravenous Vitamin C Cure Cancer? 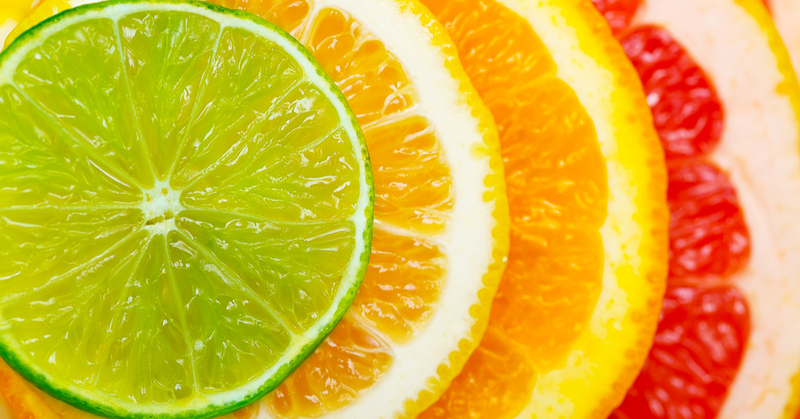 Vitamin C is essential to humans who, unlike other mammals, do not make their own. Intravenously (IV) administered ascorbic acid (vitamin C) began appearing in published studies in 1950. But it wasn’t until 1995 that Hugh Riordan and colleagues noted in Medical Hypotheses that, “Given in high enough doses to maintain plasma concentrations above levels that have been shown to be toxic to tumor cells in vitro, ascorbic acid has the potential to selectively kill tumor cells in a manner similar to other tumor cytotoxic chemotherapeutic agents. With its promising benefits and low incidence of significant side effects, intravenous vitamin C could be something worth asking your health care provider about. Riordan NH et al. Med Hypotheses. 1995 Mar;44(3):207-13. Galley HF et al. Free Radic Biol Med. 1997;23(5):768-74. Padayatty SJ et al. J Am Coll Nutr. 2000 Aug;19(4):423-5. Drisko JA et al. J Am Coll Nutr. 2003 Apr;22(2):118-23. Raymond YC et al. Integr Cancer Ther. 2016 Jun;15(2):197-204. Seo MS et al. Yonsei Med J. 2015 Sep;56(5):1449-52. Yeom CH et al. J Korean Med Sci. 2007 Feb;22(1):7-11. Vollbracht C et al. In Vivo. 2011 Nov-Dec;25(6):983-90. Hamabe A et al. Am J Cardiol. 2001 May 15;87(10):1154-9. Ellis GR et al. J Cardiovasc Pharmacol. 2001 May;37(5):564-70. Richartz BM et al. Am J Cardiol. 2001 Nov 1;88(9):1001-5. Solzbach U et al. Circulation. 1997 Sep 2;96(5):1513-9. Deng YB et al. Pediatr Infect Dis J. 2003 Jan;22(1):34-9. Steer P et al. Atherosclerosis. 2003 May;168(1):65-72. Eskurza I et al. J Physiol. 2004 Apr 1;556(Pt 1):315-24. Mullan BA et al. Clin Exp Pharmacol Physiol. 2005 May-Jun;32(5-6):340-5. Grebe M et al. Am J Respir Crit Care Med. 2006 Apr 15;173(8):897-901. Jablonski KL et al. J Appl Physiol (1985). 2007 Nov;103(5):1715-21. Riordan HD et al. P R Health Sci J. 2005 Dec;24(4):269-76. Huge breakthrough for cancer treatment! Excellent studies, thanks for sharing! It's true that high doses of vitamin C slowed down the progression of the disease But there are some severe side effects caused by vitamin C itself to the human body. Therefore, high dose injections of vitamin C aren’t routinely available for cancer patients.